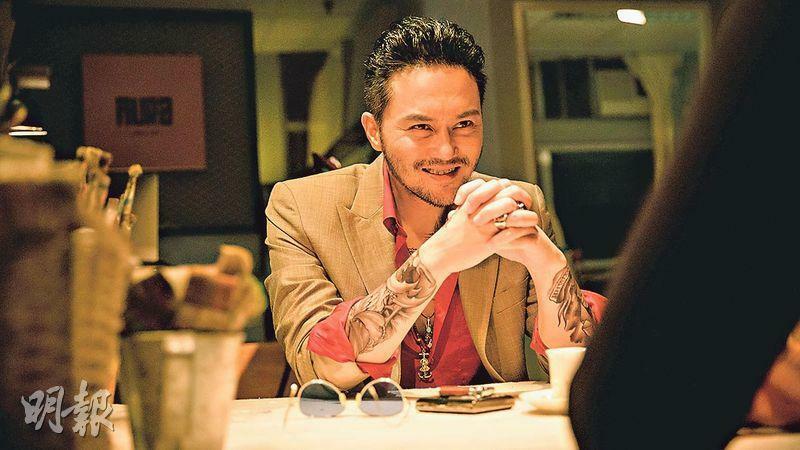 Julian Cheung Chi Lam in the film L STORM (L FUNG BO) played a stained teeth Filipino as he negotiated with criminals. In the film Cheung Chi Lam played the chief inspector of the intelligence division. He disguised himself as Filipino to investigate a case undercover, with fake stained teeth and tattoos. He had to pretend to need money laundering and came in contact with criminal organization mastermind Liu Kai Chi and Louis Cheung Kai Chung. Cheung Chi Lam was very pleased with his look and said that it would bring the audience a sense of freshness. He did not mind playing ugly, as an actor should have greater range to be entertaining.